While there are plenty of magical moments during pregnancy, there is definitely nothing easy about growing and carrying a child. From the first trimester to the often overlooked fourth, every stage of pregnancy is different – and each comes with its own unique challenges. Some of these moments are strange, some wonderful, and others are just downright scary. That’s why every expectant mum needs support. And that’s exactly what Ruth and Jess, the sisters behind Canterbury-based brand Baboo Box, have created. 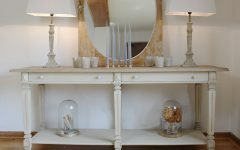 After a long night trying to get a newborn to sleep, the two came to the conclusion that so many new mums, like themselves, are not only unprepared for the ups and downs of pregnancy but also for the realities of bringing a new baby home. 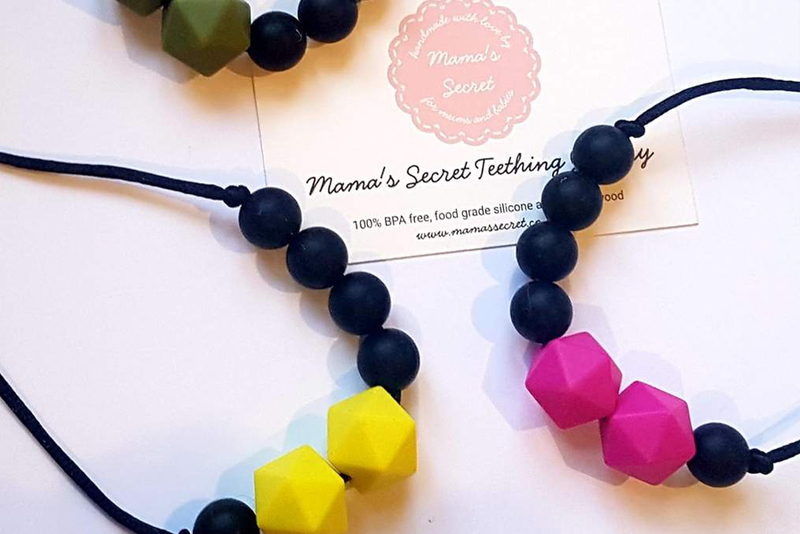 Knowing that they could help by offering a survival box designed for all four trimesters of pregnancy, the two creatives got to work, Jess relying on her background in beauty therapy and Ruth on her experience in media and sales. In each of the four boxes expecting mums will find all of the products they need to combat their most problematic aches and pains, as well as those extra goodies that make opening the box something to really look forward to. 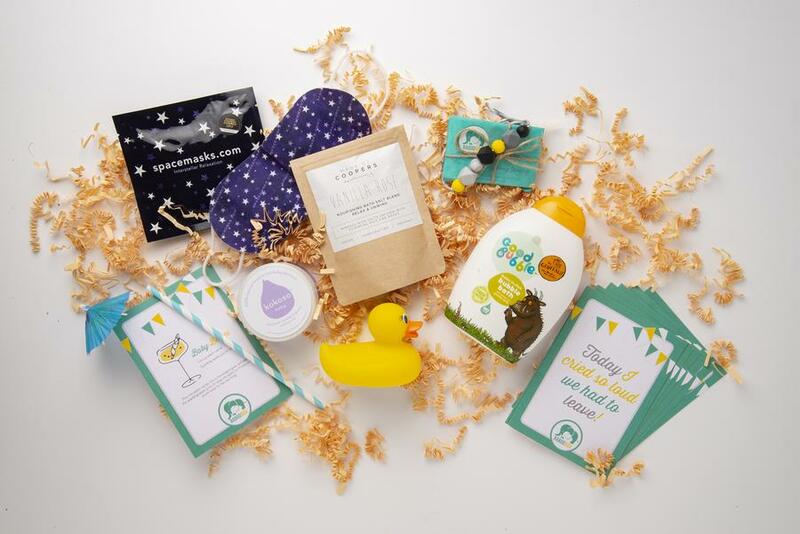 Because Baboo Box doesn’t say yes to just any mother-baby product, you’ll find the carefully curated selection to be filled with award-winning independent companies, including many that have been featured in the natural beauty bible. 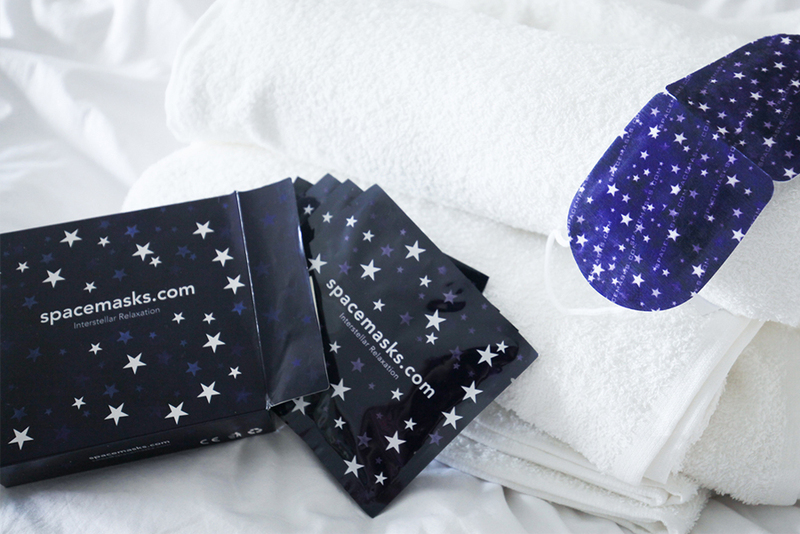 And, to add to the allure, each Baboo Box is eco-friendly, coming with recycled and recyclable packaging. While the heart of the business revolves around four “beautifully packaged little boxes, one for each trimester”, Baboo Box also provides women something else they desperately need: “a supportive, non-judgmental community where everyone can be honest about their experiences”. The monthly newsletter, as well as their active blog and social media accounts, help to make the community feel even more tight-knit. 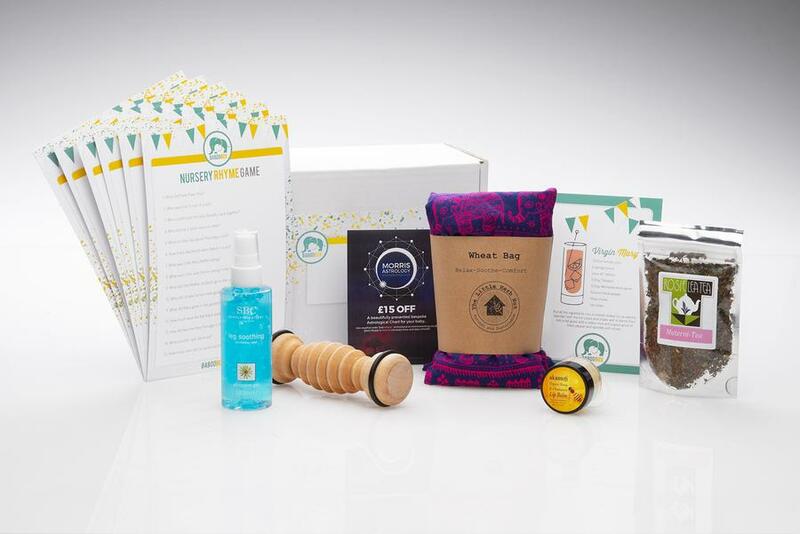 Baboo Boxes can be purchased individually or as an ongoing subscription to give mums-to-be a special little something from the first bump to baby. The First Trimester Box focuses on morning wellness, including items like nausea-relieving ginger candies, adorable water bottles, and a fun Bingo game to relieve some of the stress. The Second Trimester Box is all about the bump, offering products like a natural tummy butter rub, caffeine-free bedtime tea, and a soft sleep mask. In the Third Trimester Box, expectant mums will receive a welcome selection of goodies to help alleviate the aches and pains associated with the latter stages of pregnancy, including a handmade wheat bag which can be heated in a microwave or cooled in a freezer to reduce and soothe any swelling, and a beautiful wooden massage roller to relieve tired muscles. 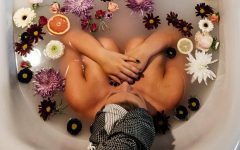 And, once the baby arrives, the Fourth Trimester Box delivers products for everyone to enjoy, like vanilla and rose bath salts for mum and bath accessories – rubber ducky and bubble bath – for baby.